Michigan's Freedom of Information Act (Public Act 442 of 1976) guarantees citizens the right of access to most public documents. FOIA regulates and sets requirements for the disclosure of public records by all public bodies in the State, including the City of Marquette. The Marquette City Commission adopted its current FOIA Policy (available here) on May 11, 2015.  In order to submit a FOIA request to the City of Marquette, please use the forms below. Questions can be directed to the City Clerk's office, at 906-225-8657 or via email to clerk@marquettemi.gov.